Odivelas is a city and municipality that can be found just outside of Lisbon, boasting its own amenities, leisure and lifestyle options while also being a comparatively calm place to settle down. 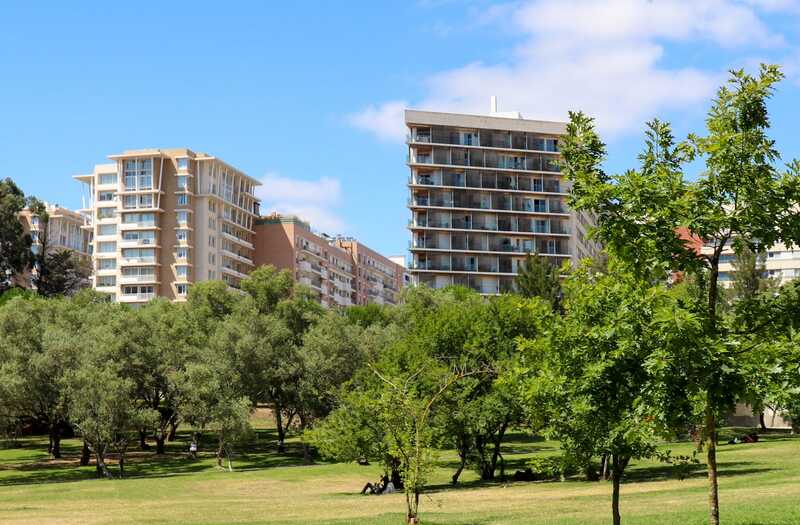 Considered by many people to be an great place to live, there are many reasons why you should have your eye on Odivelas property. Though being located just to the north of Lisbon, Odivelas has an identity that’s distinct from its bustling neighbour. Though quieter, it boasts its own variety of amenities that will see that you have everything you need in close proximity. Odivelas is divided into four freguesias (‘parishes’ in English), and the total population is close to 150,000. The average price per square metre for a house in Odivelas is Average price per sqm. 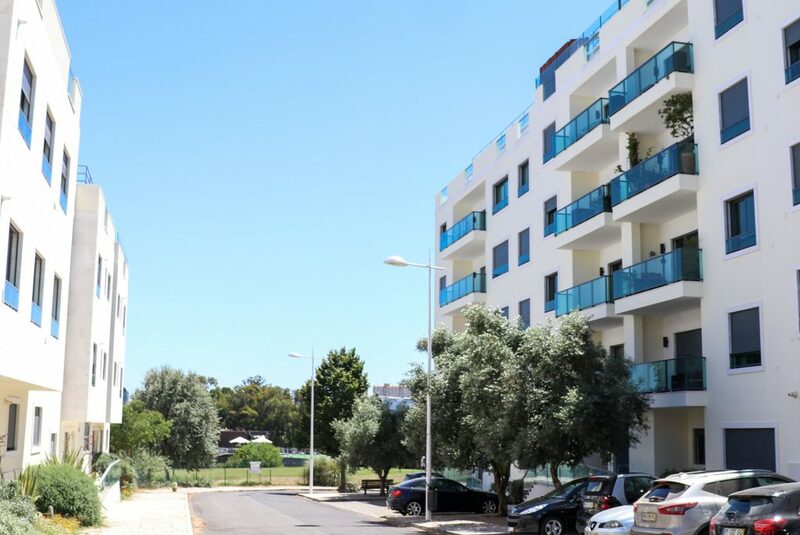 in Odivelas (region) €2,013 0% properties#: 143 last change on: 19 Apr 2019 €2,013 , while the average square metre price of an apartment is Average price per sqm. in Odivelas (region) €2,214 0% properties#: 737 last change on: 19 Apr 2019 €2,214 . Investment opportunities are currently available for Average price per sqm. in Odivelas (region) €1,581 0% properties#: 313 last change on: 19 Apr 2019 €1,581 per square metre. In terms of transport connections, Odivelas is serviced by two stations on Lisbon’s metro network: Senhor Roubado and Odivelas are the final two stops on the Yellow line, meaning that you can arrive in the city centre in just twenty minutes. At the same time, there is an expressway that links Odivelas to Lisbon and other parts of the region. It’s for this reason that many of those who work in central Lisbon see the benefits of settling down in Odivelas and surrounding areas. Odivelas property is conveniently close to Lisbon’s international airport, just a fifteen minute drive away. When it comes to amenities, Odivelas has developed a lot over the years and now offers a range of cafés, shops, supermarkets and hypermarkets all in walking distance. The Strada Outlet shopping centre is a mere five minute drive from the centre of Odivelas, while Dolce Vita Tejo is another mall that can be found just a twelve minute drive away in neighbouring Amadora. Green spaces include the Rio da Costa park and the Jardim da Música – ‘Garden of Music’ in English. These are great spots to walk the dog or go for a run in your down time. Being on the border with Lisbon, Odivelas has easy access to everything the capital city has to offer, from museum days out to bustling nightlife. The Calouste Gulbenkian museum, which showcases ancient and modern art and architecture, is a short distance away in Avenidas Novas. At night, the Bairro Alto bar scene is an eternal favourite amongst locals, while excellent restaurants dot the glamourous neighbourhood of Chiado. If it’s fine dining you’re interested in, why not try Adega Tia Matilde, a Michelin-starred restaurant in nearby Entrecampos? This traditional Portuguese establishment introduces you to the best cuisine that the country has to offer. Odivelas property is close enough yet far enough from Lisbon: it’s ideal for anyone who gets tired out by the fast city life but would still like to have everything they need close by.